I'm not sure what "breakfast love" is. Is the yoke runny? Does it come with a short stack? Is coffee included? 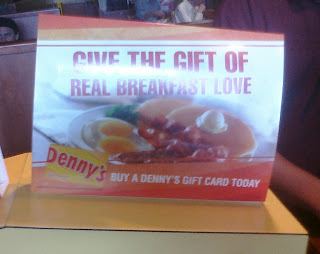 And I'm even more clueless on how to distinguish real breakfast love. I wouldn't want to share anything bogus.